If you are looking for a venue for your function then we can help. 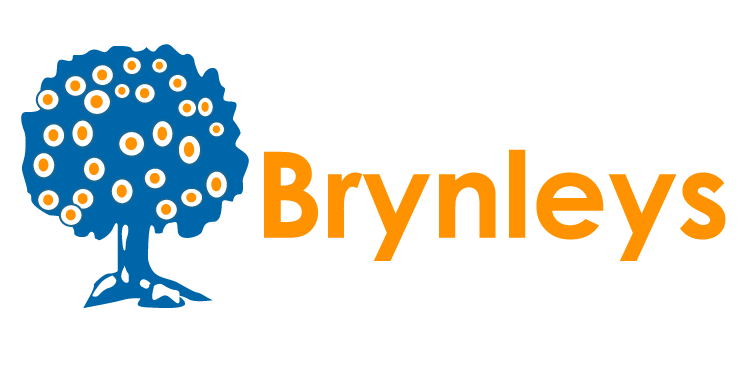 From birthday parties to wedding receptions we’ve got it covered, In fact, come to Brynleys and you will find we are your one-stop resource for all things related to catering and functions! 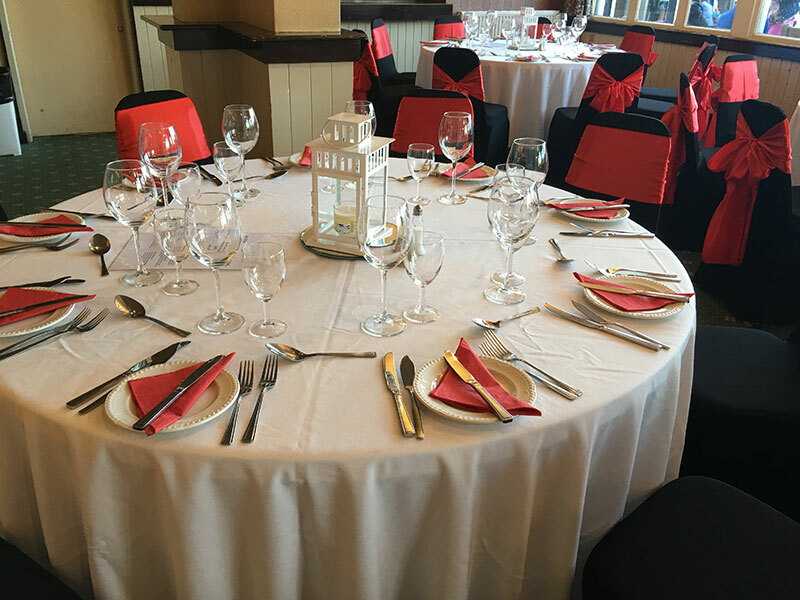 We understand that choosing a suitable venue for your function can be a time consuming process; you need to do your research and find the right location; taking into account the type of function, your guests requirements and of course your budget. 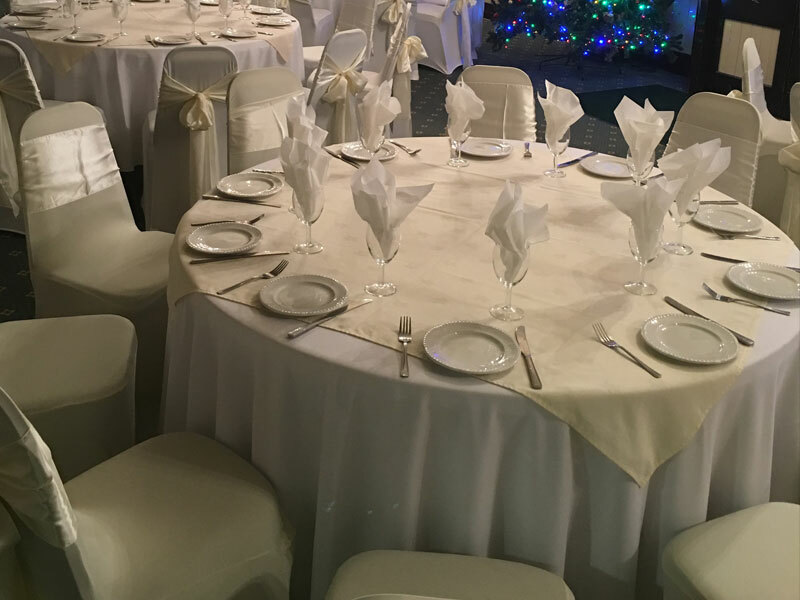 Your function might be for business, for example an awards ceremony or employee party – not only can we find you the ideal location but we can also see to all of your hospitality and banqueting needs. Your function may be for pleasure, and again we can find a room that will be ideal for your wedding reception, reunion, birthday, anniversary or any other party. In addition to a superb venue we can also supply catering facilities and buffet packages as well as staff and furniture. Venues for all occassions….and budgets! Why not let us help you out and find the ideal venue for you? Simply tell us what sort of place you are looking for and in which geographically location it needs to be, and we will do the rest, working with you, to ensure we find something you’ll be delighted with. 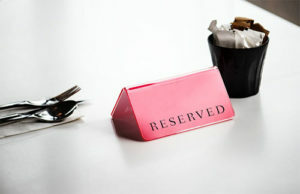 Of course you aren’t just limited to private hire venues such as pubs, hotels and village halls! These days, marquee hire is the increasingly popular way of setting up your own venue, exactly where you want it and it can be configured in any number of ways to meet your needs. 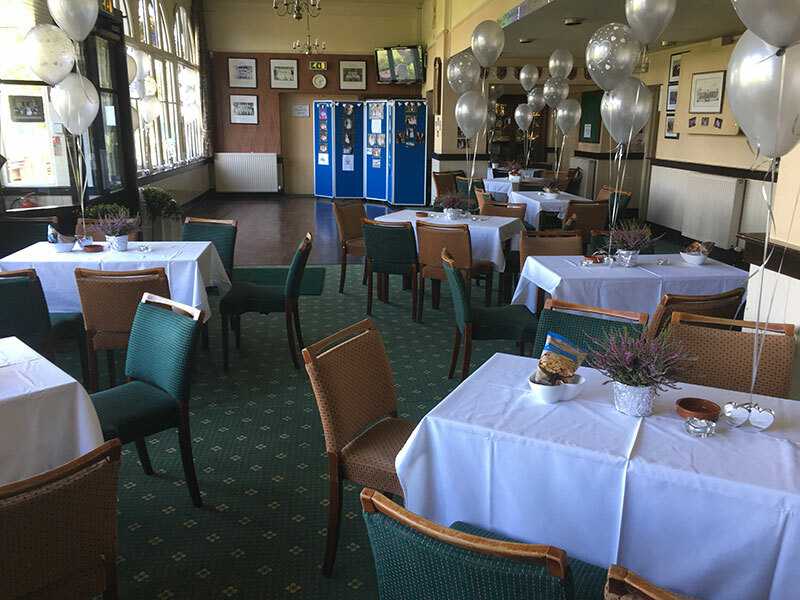 The Bowdon Cricket, Hockey & Squash Club in Bowdon, Altrincham, Cheshire offers fantastic facilities for private and corporate functions. The Pavillion Room provides facilities for up to 130 persons with dance floor and full bar. The Club Room provides facilities for up to 80 and is popular for childrens parties and exercise classes. External facilities include large cricket pitch, the latest advanced waterbased hockey pitch also used extensivly for childrens party packages. If it’s a small family occasion or a summer corporate barbecue the Bowdon Club is the venue for you.